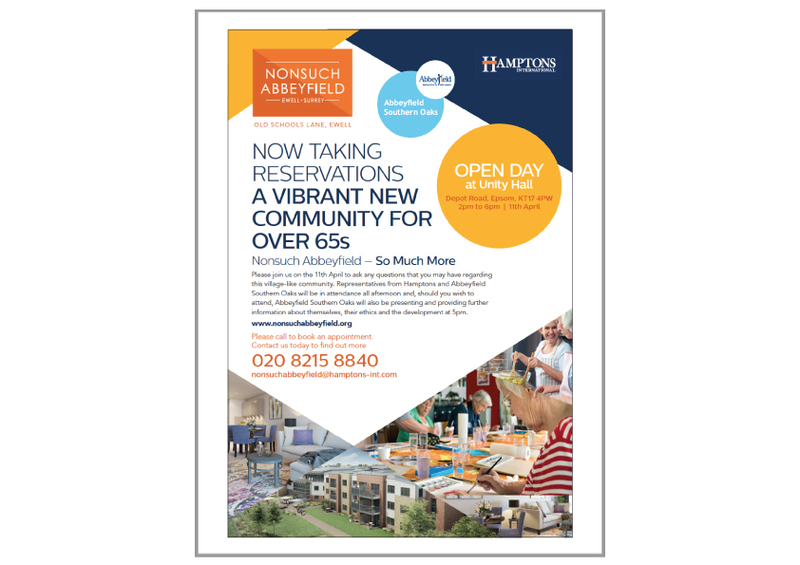 Save the Date Nonsuch Abbeyfield Open Day in Epsom. Save the date! 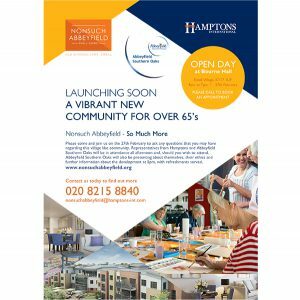 Our new retirement community, Nonsuch Abbeyfield has now launched. 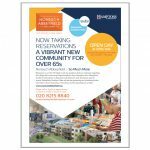 Our show home and marketing suite are on track to open in early summer. The building works are progressing very well and we expect to welcome our first residents in the late Autumn. 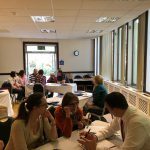 If you are interested in knowing more about the development, availability and application process, then you are warmly invited to join us on Thursday 11th April. 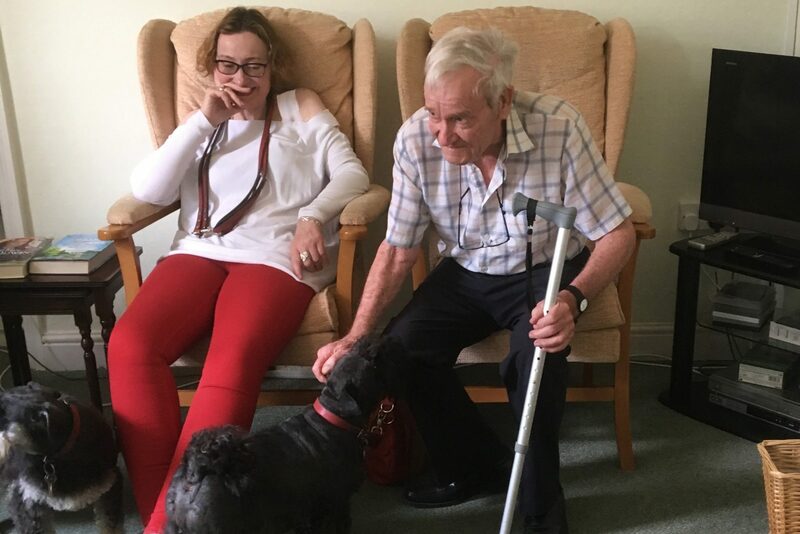 Many of our trustees and staff will be on hand to answer questions and there will be a short presentation at 5pm about the charity, our goals and vision for supported independent living. Refreshments will be served. We look forward to saying hello!